The Mitsubishi Lancer is by far the oldest compact sedan sold in the U.S. It was launched in 2007, and is now entering a remarkable 11th year. On the one hand, that makes it virtually obsolete; on the other, it must be good or it wouldn't still be here without being redesigned. Lancer is about value and is an alternative to a used car. To be sure, it has been updated over the years. And if all you care about is a car that reliably gets you where you want to go, it isn't bad looking. It has a good all-wheel-drive system and, if you live where it snows, it can make sense. So what if the cabin is noisy and the fuel mileage is only 30 highway miles per gallon. The big news for 2017 is a standard rearview camera; also new are optional 16-inch two-tone alloy wheels. 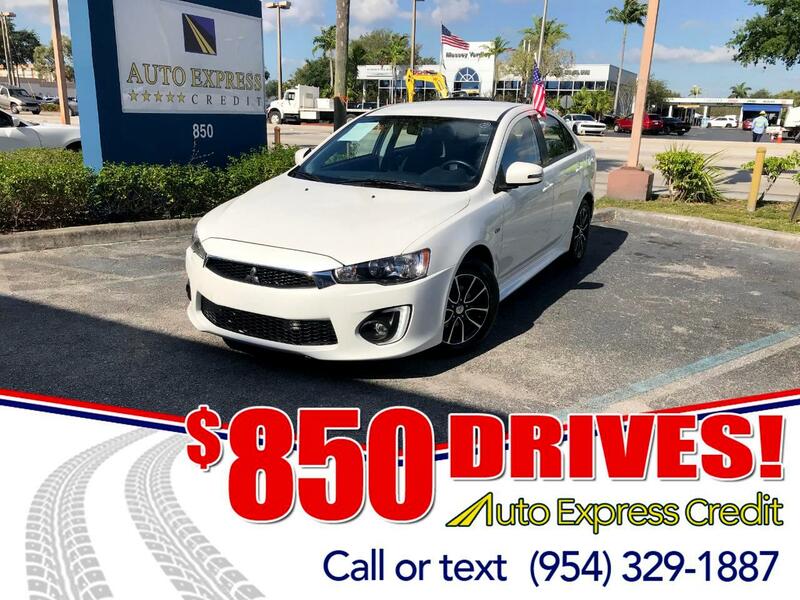 The base front-wheel-drive Lancer ES model is powered by a 148-horsepower, 2.0-liter four-cylinder that's perky with the 5-speed manual gearbox, or sluggish with the available continuously variable transmission (CVT). The other three Lancer models use a 168-hp 2.4-liter four that's mated to the CVT and electronically variable all-wheel drive, the same system used in the Outlander Sport crossover SUV. This engine delivers enough power and torque to move the small sedan with confidence. The NHTSA gives the Lancer four overall stars for safety, including four stars in front crash, side crash, and rollover. The IIHS give it the top rating of Good in frontal offset, side impact, rear impact, and rollover. Impressively, the Lancer earns Acceptable in the new and challenging small-overlap front-crash test, a test that didn't even exist when the Lancer was designed. Lots of so-called state-of-the-art compact sedans can't earn that Acceptable rating.